Higher Penmayne Farm is a quiet camping and touring caravan park. The site is surrounded by fields yet only a short level walk from the local shops. The site covers approximately five acres and has 30 pitched across two fields. 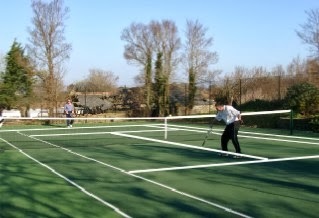 On site there is also a tennis court for hire.